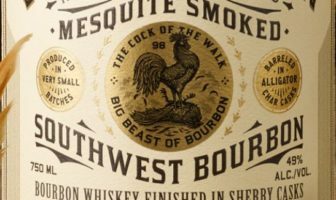 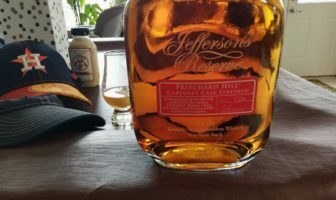 Nick reviews Jefferson’s Reserve Pritchard Hill Cabernet Cask Finished Bourbon. 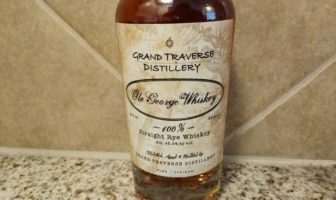 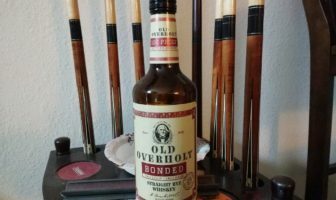 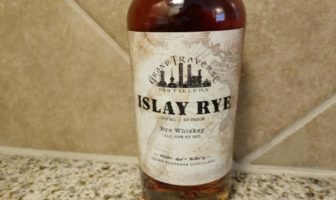 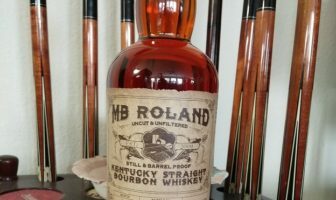 Nick reviews Grand Traverse Old George Rye Whiskey. 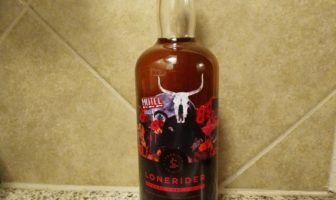 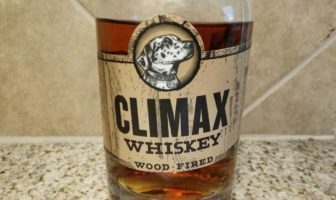 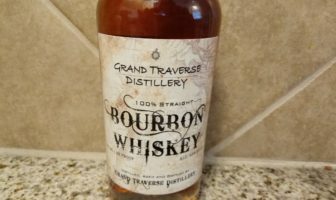 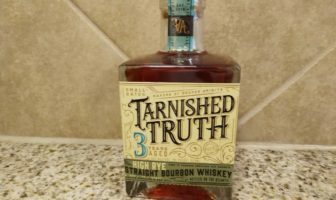 ModernThirst tastes Grand Traverse Bourbon Whiskey, a three year old spirit from Michigan.